It is a "super hydration" formula to be used BEFORE long or high intensity events/exercise in hot conditions. This product is NOT intended to be used during exercise. Our product VITE HYDRATION is to be used DURING. Charge is available in an Unflavored version and comes in single serve packets to be mixed with water or juice. Check it out in the VITE SHOP. For optimal hydration, we recommend drinking Charge the night before and/or the morning of an intense event/exercise. Charge increases your sodium stores to allow for optimal body water. This will in turn maximize your body’s ability to regulate core temperature and maximize performance. Multi-day events and/or Stage Races. In the first 15-30 minutes after exercise it is crucial to take in some protein and a little bit of glucose like Vite Restore. But just as important is the fact that you have also potentially lost more sodium than you can replenish during the event. So to adequately prepare you for the upcoming day(s), taking Vite Charge immediately following a long hot stage of a race for example can start the "re-hydration" process to replace the sodium stores and set yourself up for better hydration on the following days. Is Vite Charge for me? Vite Charge is a super high sodium solution to be used when you are unable to replace all the fluid and sodium you are losing through sweat. That is why it is recommended to be used only by athletes who participate in long and highly intense activity in hot conditions. This is NOT recommended for athletes just doing an easy one hour ride or run for example. Most of us know that when we are dehydrated, our performance suffers. Simple enough…but did you know that by the time you are feeling thirsty you are likely already at about a 2-3% loss of body water. 2% doesn’t sounds like a lot right? Well does 10% decrease in power sound like a lot? 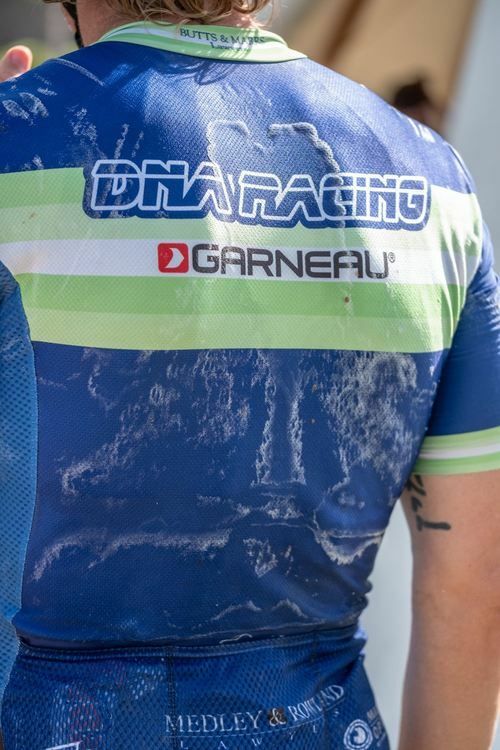 Studies have shown that a 2% loss in body water for cyclist can result in approximately 10% decrease in your higher end power. So imagine your functional threshold power (FTP) is 300w but now because of just being “thirsty” you are only able to generate 270w. That is no bueno and could have easily been prevented by proper hydration. Why is Charge only available Unflavored? 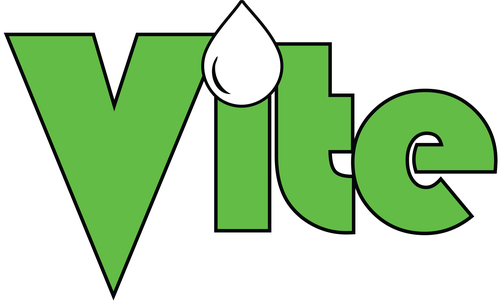 Vite Nutrition’s philosophy with all products is Simple Ingredients. If an ingredient is needed for performance, we use it. If not, we don’t. In the case of trying to add fruit to such a "salty" solution like Vite Charge, it requires a lot of fruit to even remotely start to taste good. 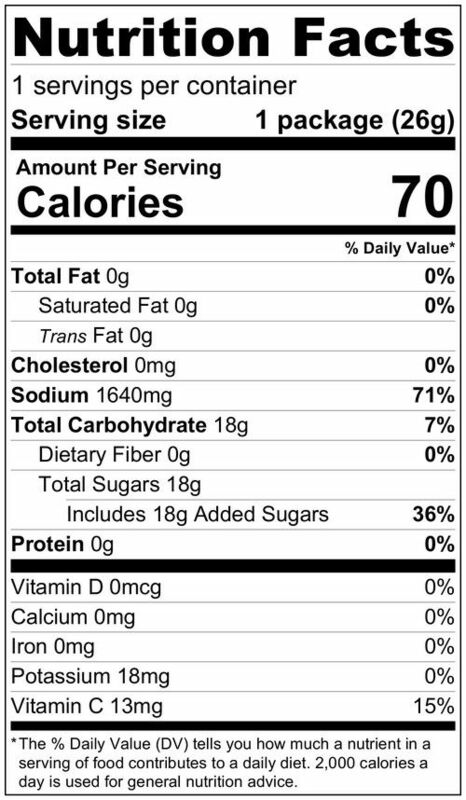 This will then in turn increase the sugar/carbs and even osmolality which are not needed in a “pre-hydration formula”. We also prefer an Unflavored version for athletes because you are not using this during exercise. You are typically sitting around the night or morning of an event when consuming it. Now you have the option to just mix it in with whatever beverage you are already drinking (water, mineral water, juice, etc). This product is designed specifically for extreme athletes. It is especially NOT recommended for inactive individuals as this could potentially lead to an unsafe increase in blood pressure. It is always recommended to consult with a medical professional if you are at risk for high blood pressure.